We Buy. Unlike other companies, we purchase unwanted, resaleable IT equipment, at guaranteed best market prices, so you can maximise their whole of life value. We Collect. From any UK site and at a time that suits you, minimising inconvenience and disruption. We Erase. Using a state of the art data cleansing system we make absolutely certain that your data security will never be compromised. We Reuse. 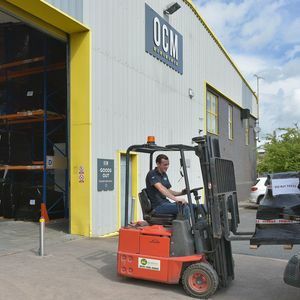 Because your equipment will be completely cleansed of sensitive material, it can be reused, sold or donated with confidence. We Dispose. By extracting every last component from unwanted IT, we are cutting the waste going to landfill through environmentally responsible IT asset management. To find out more about our full range of IT asset management services, call us on 01386 555008 or email info@ocmbiz.com. If you would prefer someone to call you, click here to request a call back. 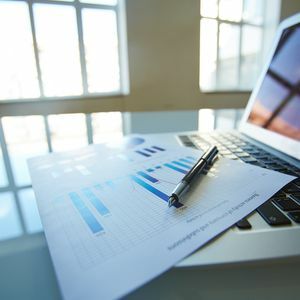 Knowing exactly what happens to unwanted IT equipment is crucial to effective asset management, which is why our systems provide you with a complete and detailed audit trail of all items sent to us. 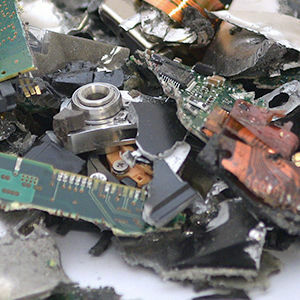 If your IT assets cannot be reused or recycled, we will make sure that they are erased of all data. We will collect loose or palletised IT equipment from your premises, anywhere in the UK, 7 days a week, 24 hours a day. Unlike some other IT disposal companies, we will actually pay for your redundant and retiring IT assets.